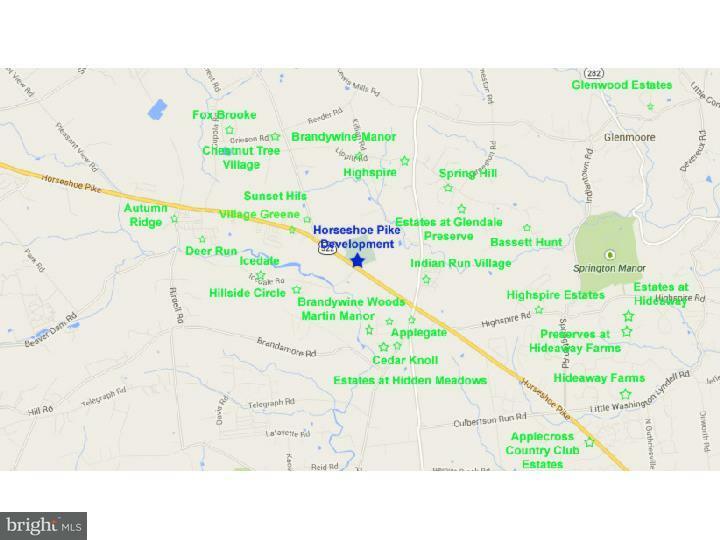 1829 Horseshoe Pike Honey Brook. 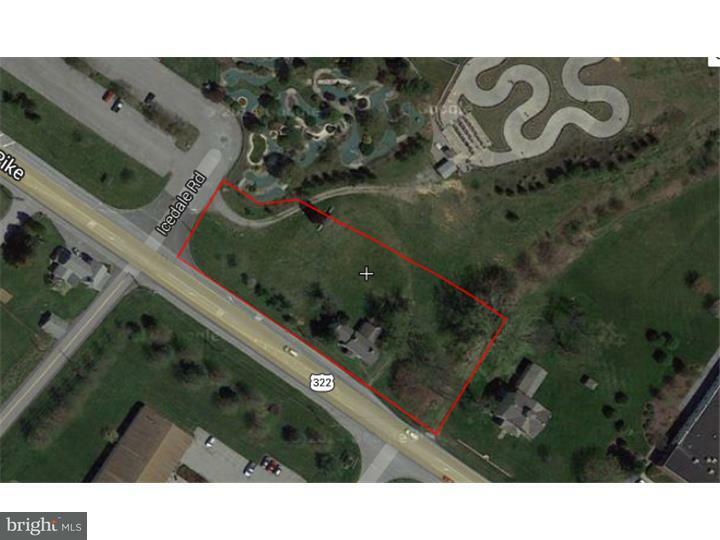 Approximate An option to have 2.2 acres / 5 pads or the need for large lot for commercial development is available. 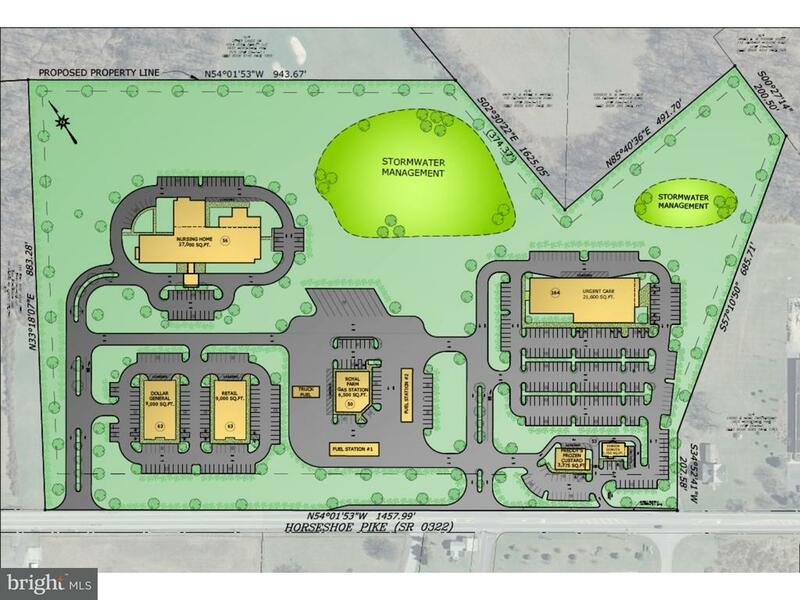 1.3 acres for Pad site / land for sale for small commercial development for 2 pads are currently in process of approval which should be complete. Public water and Septic system is permitted in this location. Right Next to The Golf Zone which has Paint ball, a Driving Range, Miniature Golf, and Go Karts. All these people need a place to eat and other service business are needed in this growing area. 24,722 Average Daily Traffic Count in Rt 322. 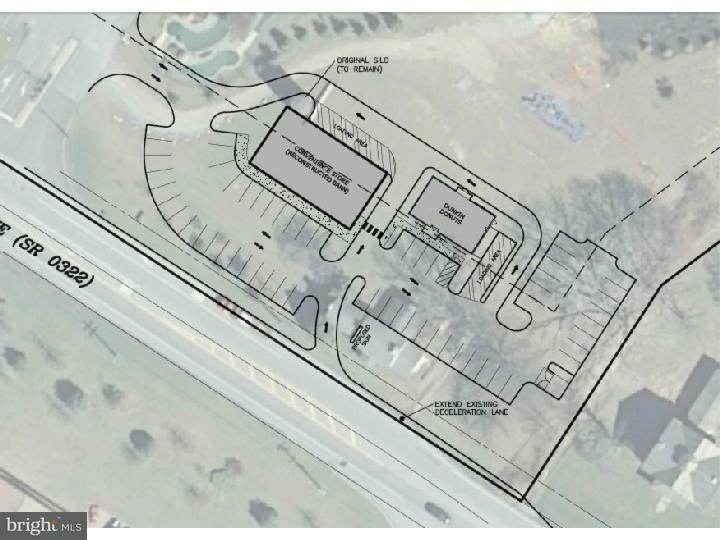 This location is also in a growing area with recent residential development in a few miles perfect also for delivery business / Restaurant / Fast food / Fuel Stations / Fast Casual / Other Service Industries. Owner is willing to help by offering private financing / join venture / leasing / or sell outright. Bring your ideas and call today.